Time is running so fast now. My last entry was on Nov 24, 2010 and today is Jan 12, 2011. Almost two months I do not update this blog and we are already in the new year. I guess it's not too late to wish Happy New Year to all. 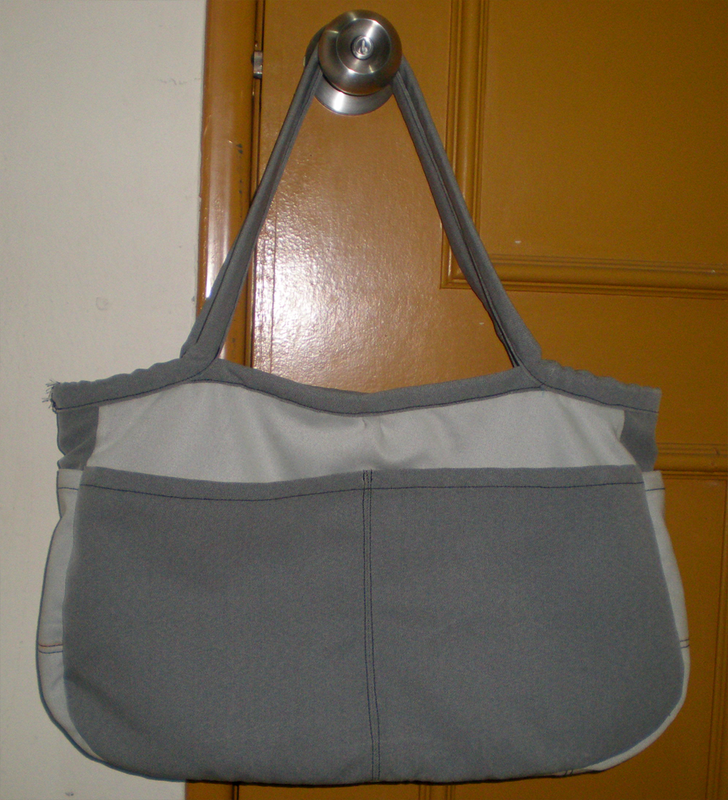 As a new year gift for myself, feel free to view my new bag. 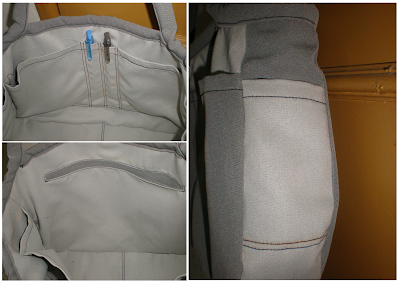 It has 11 pockets (4 outside and balance inside) including 2 for pen/pencil. As I like to put everything in my bag, one or two pockets wasn't enough. No closure. Simple.